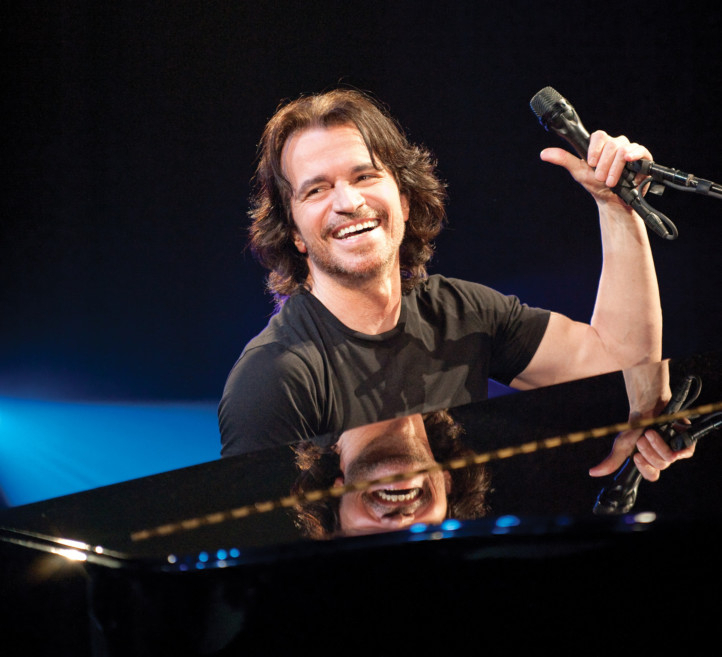 Greek musician Yanni returns to the Abu Dhabi stage tonight for a show at du Forum, Yas Island. Tickets range from Dh495-Dh1,295. Yas Marina is offering all ticket holders a free bus ride to du Forum (pick-ups start at 6.30pm). Shuttle busses will run post show. The rooftop stand-up comedy night at Up & Below, Courtyard Marriott World Trade Centre is hosting an anti-Valentine’s Day special show. Entry is free, from 8pm. For 21 years and over. The two Arab artists will perform live tonight at the Fairmont Bab Al Bahr. Doors open at 8.30pm and event starts at 10pm. For 21 years and over. Tickets start at Dh500 and includes dinner. The Lebanese singer will perform tonight at the Hilton Capital Grand Abu Dhabi, along with a duet performance by Arabic songstress Noor Al Omar and Rawi Ismail. Evening comes with a four-course set menu. Starts at Dh599 per couple. Costa Coffee UAE has spiced things up a little with a romantic Red Velvet Latte. This drink will be available in stores until February 16, while a free heart shaped cookie will be given to any visitor purchasing the latte today. Available hot, or shaken over ice. Priced at Dh21. Across Abu Dhabi and Dubai. 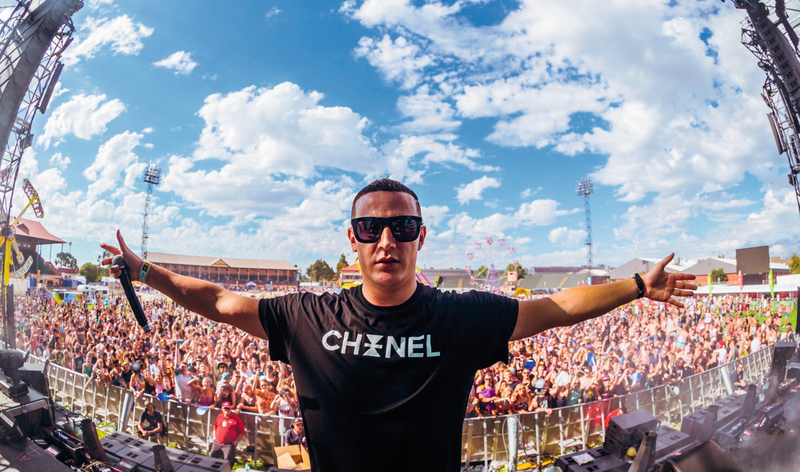 The sixth edition of the two-day music fest returns with tonight’s acts including DJ Snake (pictured), G-Eazy and Jess Glynne. Tomorrow, see Camila Cabello, Macklemore and Jax Jones. At Dubai Media City Amphitheatre, with single day tickets at Dh395. Doors open at 6pm today and 4pm tomorrow. 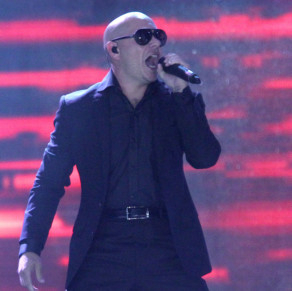 Pitbull performs during the Pepsi Indian Premier League opening ceremony held at the Salt Lake Stadium in Kolkata on the 2nd April 2013.. The international artist will be joined by Pakistan’s Sufi rock band Junoon, Boney M’s Marcia Barrett, Pakistani actor-singer Fawad Khan Aima Baig and Shuja Haider. Today at the Dubai International Cricket Stadium. Starts at 7pm. Defending champions Islamabad United will take on Lahore Qalandars in the T20 cricket league. Tickets from Dh100. Conceived and directed by Gil Marsalla and starring Anne Carrere, a young French performer hailed as Edith Piaf’s legitimate musical heiress, the show narrates the rags-to-riches story of the Parisian singer’s career. Today and tomorrow at Dubai Opera. Tickets from Dh200. Show times vary. Geordie funnyman John Fothergill performs tonight with comedian Lateef Lovejoy. Debuting in the UAE is Ria Lina, who will use her Filipino heritage to give hilarious insight into living in the UK as an Asian woman. Tonight at 9pm at Movenpick JBR, and tomorrown at 9pm at the Grand Millennium Barsha Heights. Tickets at Dh160. Catch the performance of Wow, featuring over 30 acrobats, aerialists, dancers and performing artists who fly, flip, fold and dance, in an immersive theatrical experience. At The Rotunda, Caesars Palace Bluewaters until March 23. Tickets priced at Dh100. Show times vary. 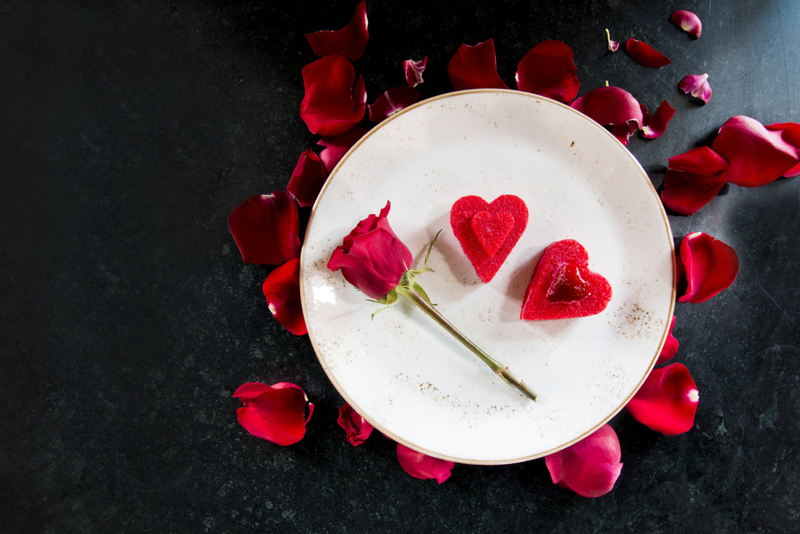 Treat your loved one this Valentine’s Day to a meal for two at Sumo Sushi & Bento and enjoy a dessert on the house. 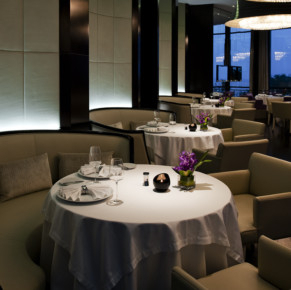 Guests can select from three different set menus specially curated for the occasionm, which includes a choice of a sushi roll and an entree. 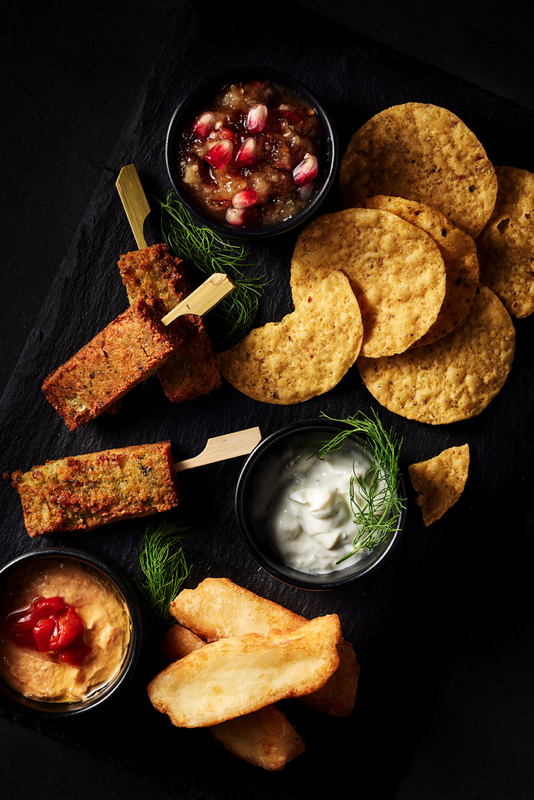 These shareable meals are served with two specialty drinks of your choice. The offer starts at Dh99. Valid until February 15. Head to the Reel Cinemas’ Platinum Suites at The Dubai Mall for Valentine’s Day and experience a VIP-style evening with a movie and five-star gourmet food in a private lounge. There will be a personalised butler service, with food and beverages delivered to your seat and blankets given. From Dh168 per person. Try something different this February 14 by experiencing Khofo, a pharaonic themed restaurant in Al Seef. On this occasion, diners can select from a line-up of heart-shaped cakes. Head to the Chival Courtyard at La Ville Hotel & Suites’ for an evening with live music with a four-course set menu, priced at Dh500 per couple, including a bottle of sparkling grape. Get stupid Cupid to strike this Valentine’s Day at Tribeca Dubai. Pick a wristband that matches your relationship status and let that cherub with the bow and arrow handle the rest. Meanwhile, ff brunching is your one true love, there’s a bottomless night brunch for Dh249. From 8pm until midnight. At the JA Ocean View Hotel, JBR. 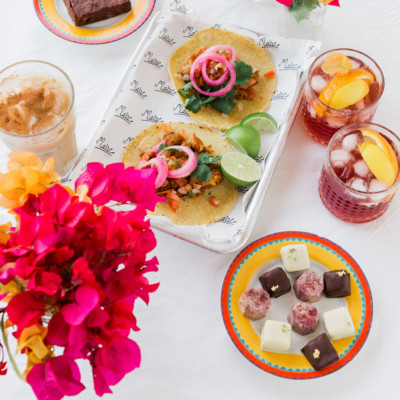 Go Mexican this Valentine’s Day with the Taco Cocoa Loco offered by Maiz Tacos and Mirzam Chocolate. From 7pm until 9pm, Mirzam Chocolate at Alserkal Avenue is offering a welcome drink, the Cocoa Nib Horchata, Aged Mole, Calbaza Taco and juicy chunks of chicken, and finally, a dessert of sorbet, fondant and truffle. Priced at Dh250 per couple. This Valentine weekend, watch this classic fairy tale, with a bit of comedy, action and rock’n’roll added for fun. At Al Qasba Theatre, until February 16. Tickets at Dh45. Timings vary.